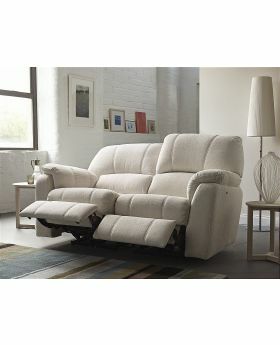 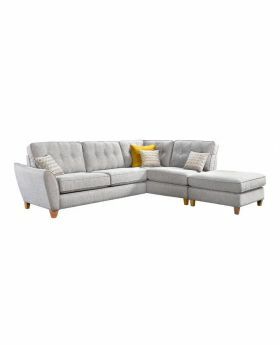 Experience complete comfort and style with a new sofa from Michael O'Connor Furniture. 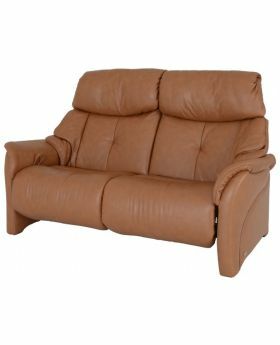 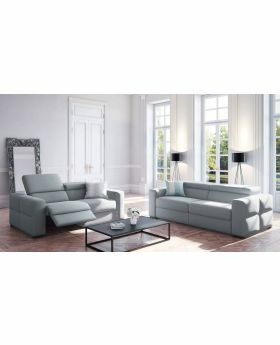 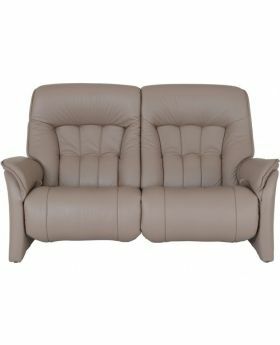 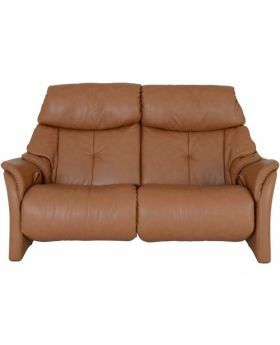 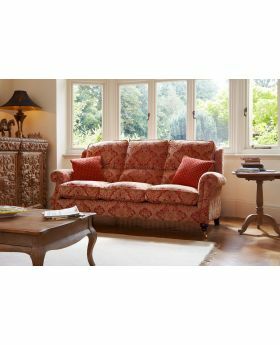 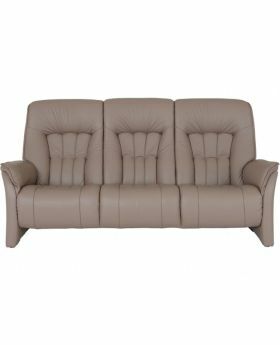 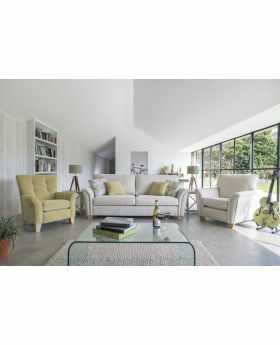 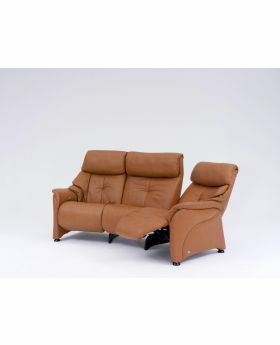 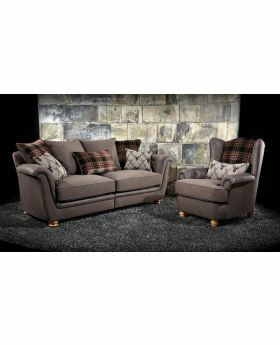 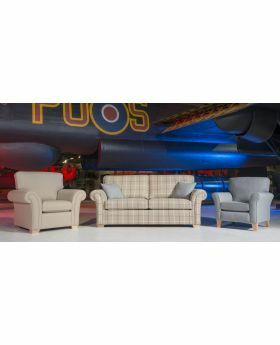 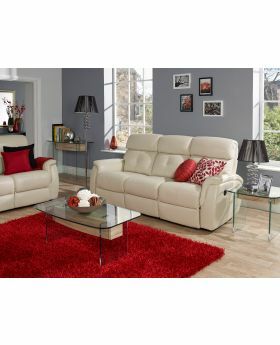 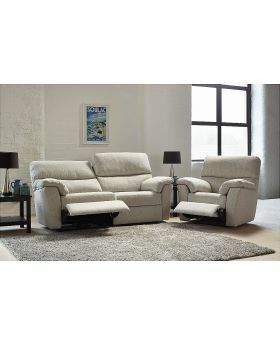 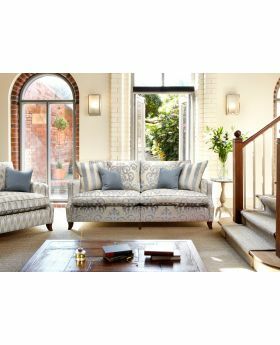 We offer a full range of classic and contemporary sofas to suit any room or interior space. 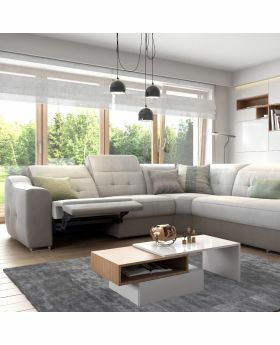 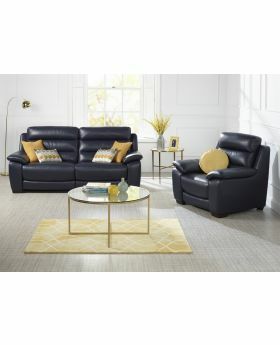 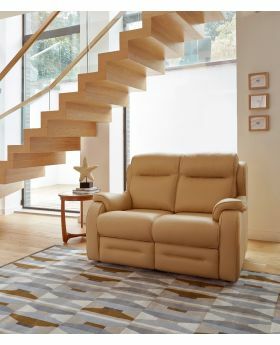 Whether you're looking for a leather sofa, a fabric sofa or a relaxing corner sofa, we're sure that you'll find the perfect sofa for your home. 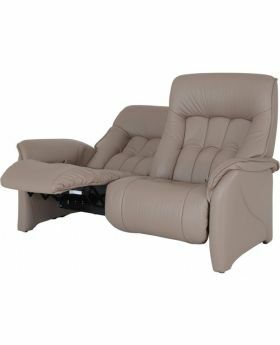 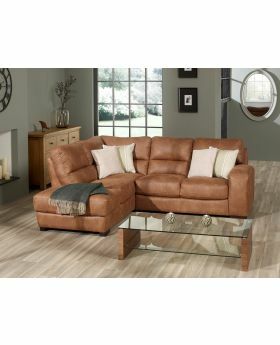 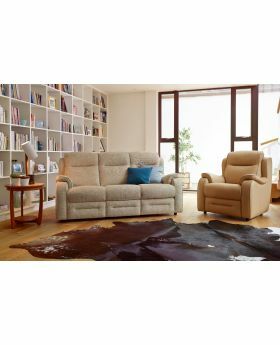 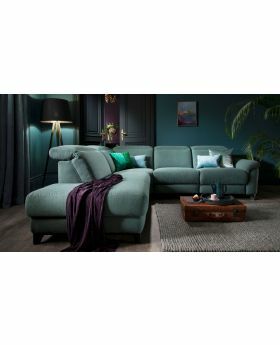 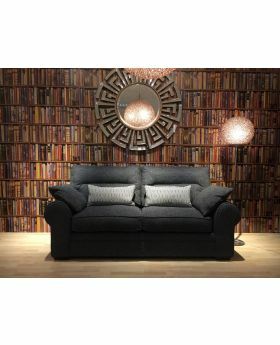 Browse our range of sofas so you can curl up and relax in style after a long day.